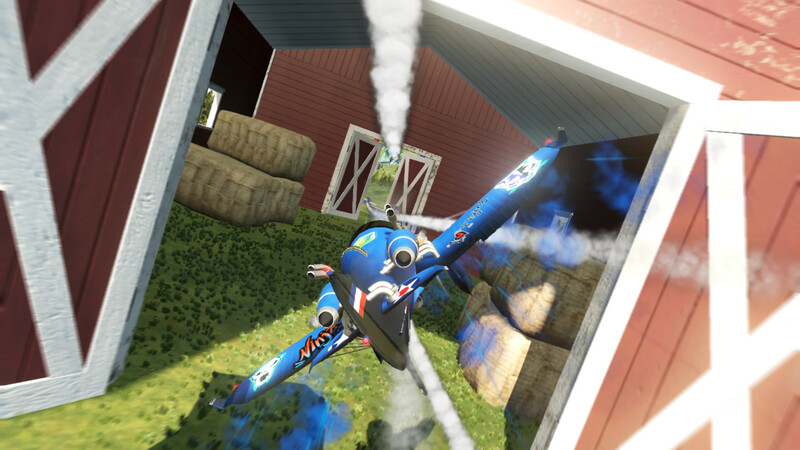 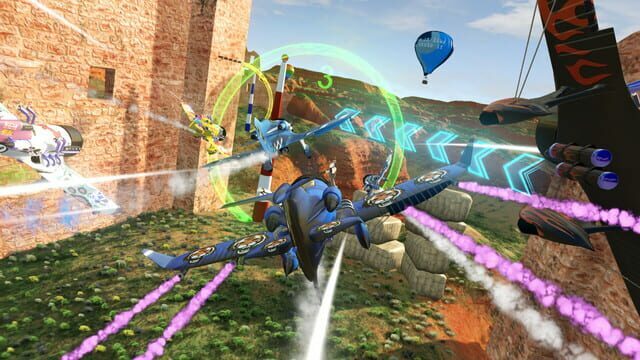 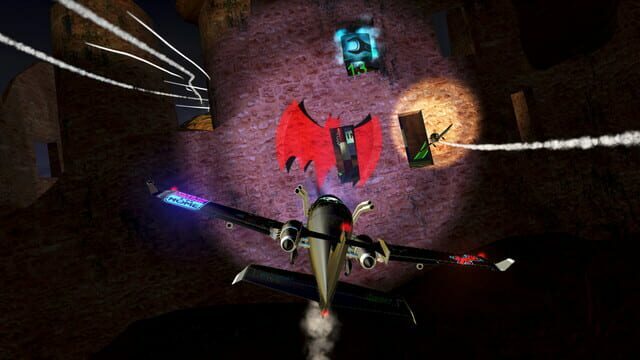 Altitude0: Lower & Faster is an extreme air racing game where crazy low and risky flying is the number one objective. 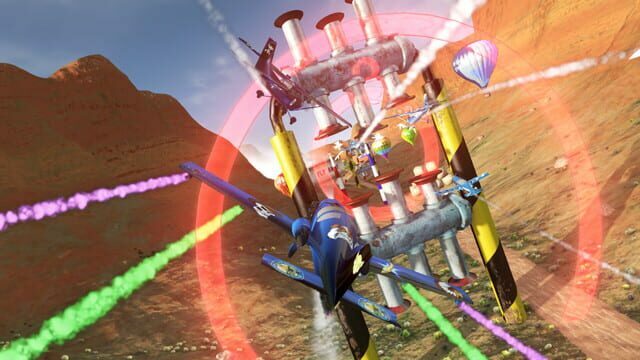 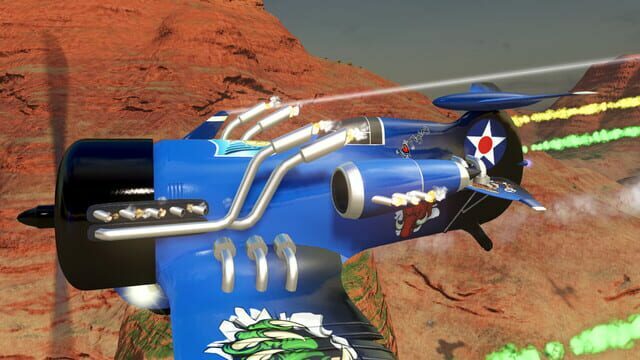 Fly lower to be faster and take a chance on flying through moving obstacles to finish the race fastest. Create your own tracks and let your imagination fly.